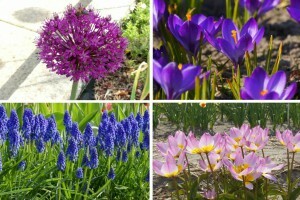 Make your life easy and order these wonderful collections instead of shopping for individual items. 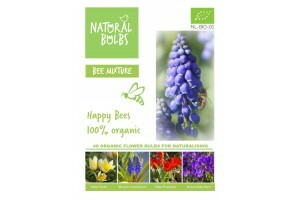 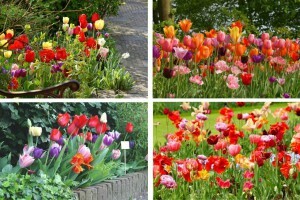 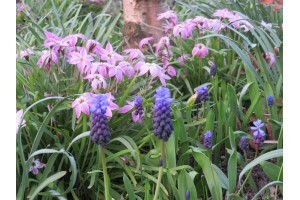 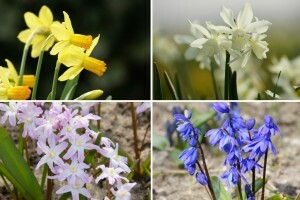 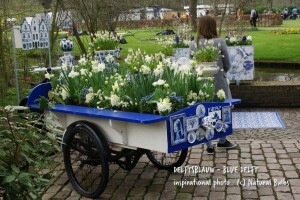 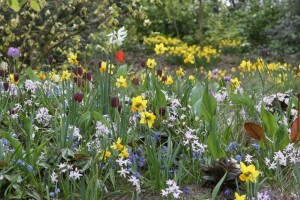 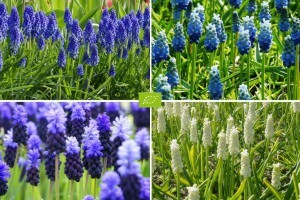 These organic flower bulbs have been joyfully selected to cheer up your spring garden. 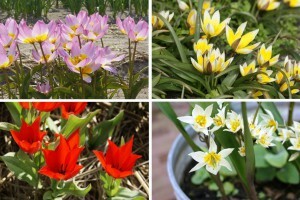 Shipping during autumn planting season.